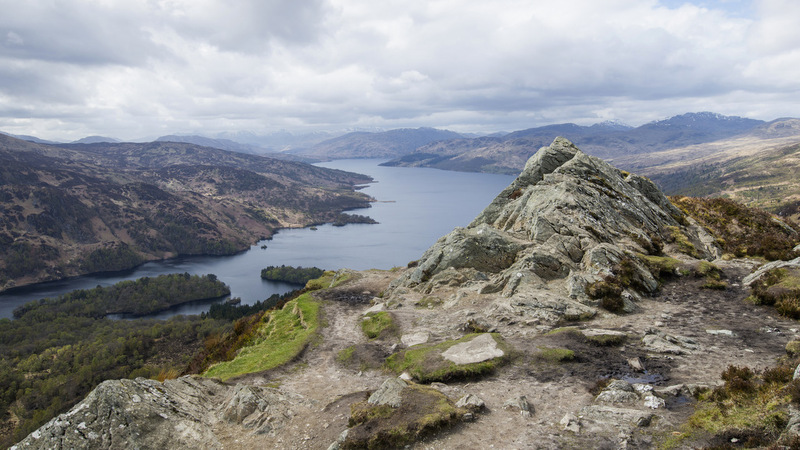 Relax and enjoy a sail on Loch Katrine onboard the Sir Walter Scott Steamship, which has been sailing on Loch Katrine for over a century. 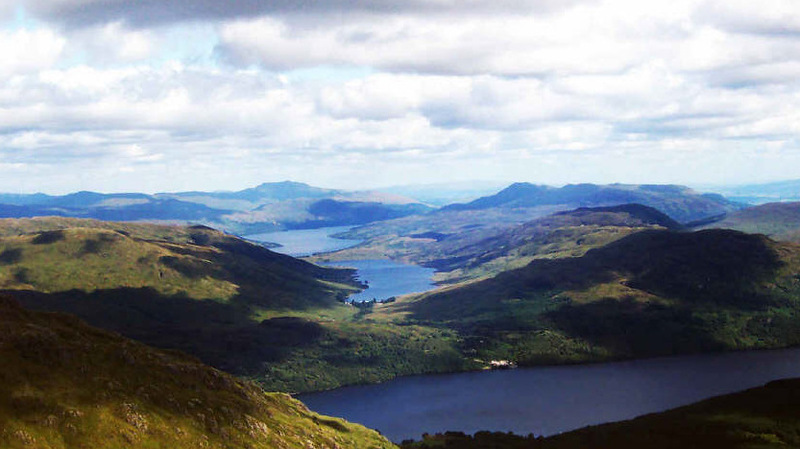 Climb Ben A’an, a short steep ascent, but well worth it for the magnificent view over Loch Katrine and the Trossachs. 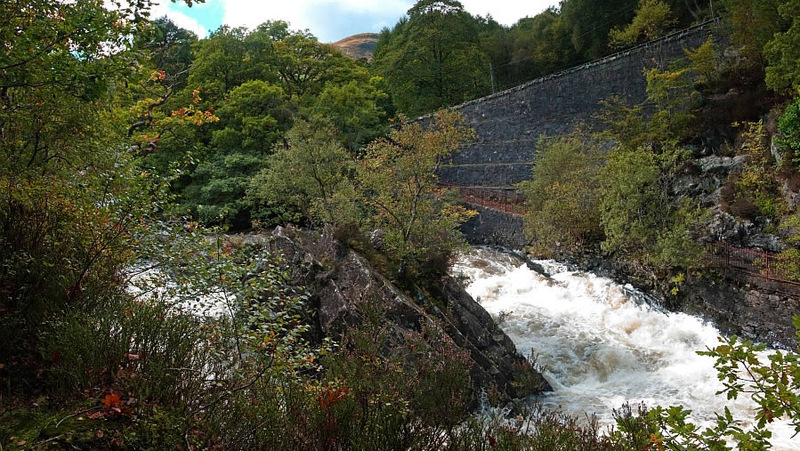 The Three Lochs Forest Drive, the shores of Loch Drunkie – why not take a picnic. Stroll along the banks of the River Teith in the Meadows Park, feed the ducks and swans. 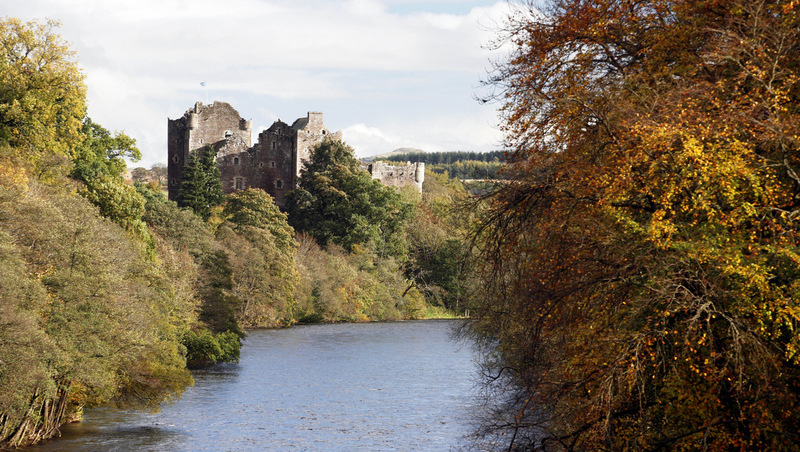 Doune Castle – a must if you are an Outlander or Monty Python fan! 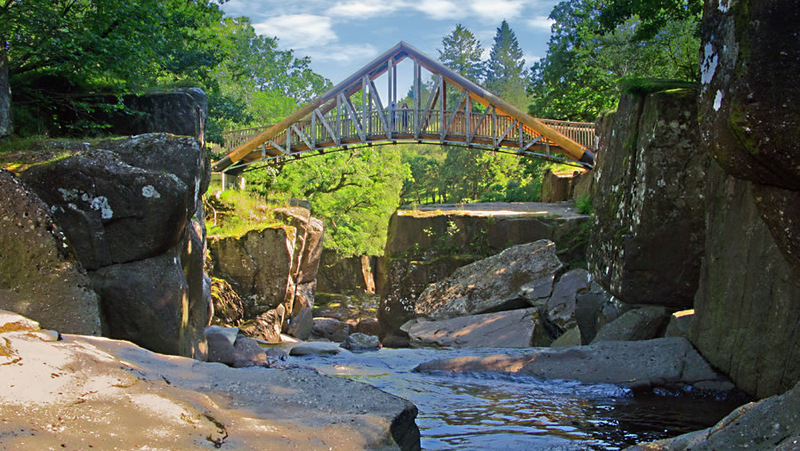 Visit Scotland’s only lake, Lake of Menteith, take the small boat across to Inchmahome Priory, perfect for picnics on a fine day.